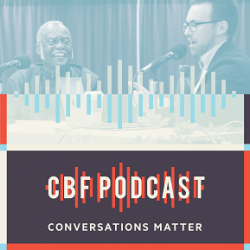 The Cooperative Baptist Fellowship is a Christian network comprised of individuals and churches that work together to spread the hope of Christ. Our diverse community includes partners all over the globe, and our fellowship supports a wide range of missions and ministries that give people meaningful opportunities to put their faith to action. With a deep respect for freedom, diversity and equality, we encourage autonomy while inviting collaboration. 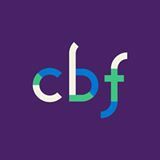 For 25 years, CBF has been driven by its mission to serve Christians and churches as they discover and fulfill their God-given mission and to live into our vision to be a national and global community bearing witness to the Gospel in partnership with Christians across the nation and around the world. Learn more about the Cooperative Baptist Fellowship at www.cbf.net and follow CBF on Twitter and like CBF on Facebook. Note: The views expressed here in columns and commentaries are solely those of the authors and not the Cooperative Baptist Fellowship.